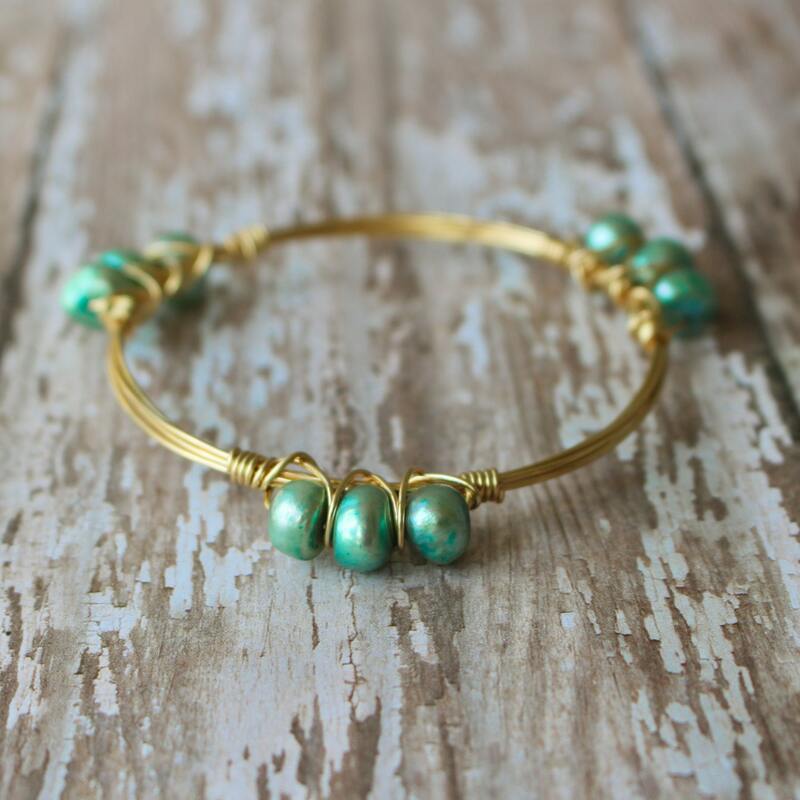 Gorgeous light teal fresh water pearls on your choice of silver or gold wire. 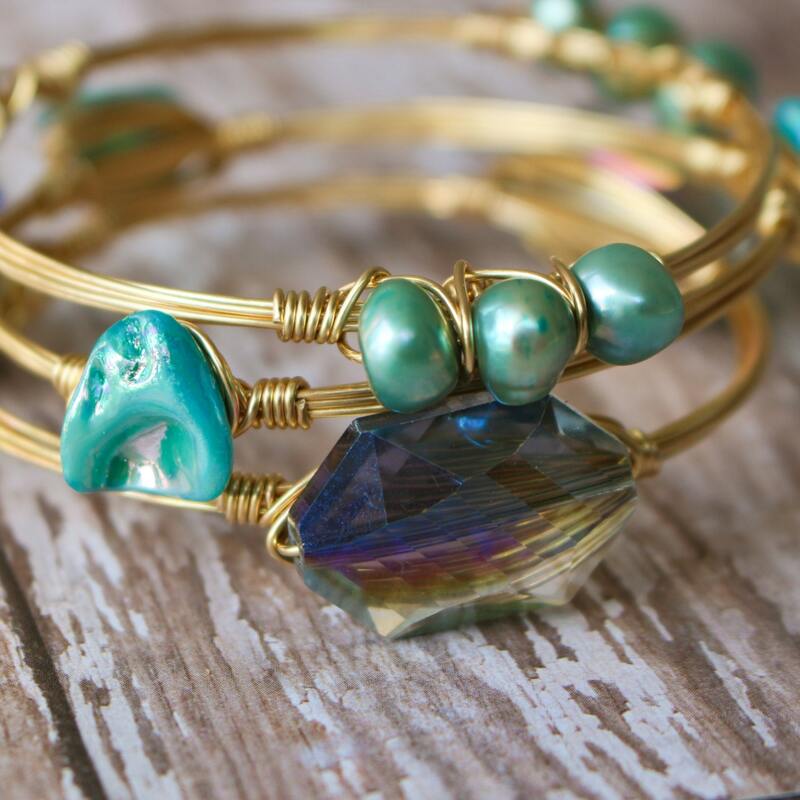 Perfect for the mermaids at heart! 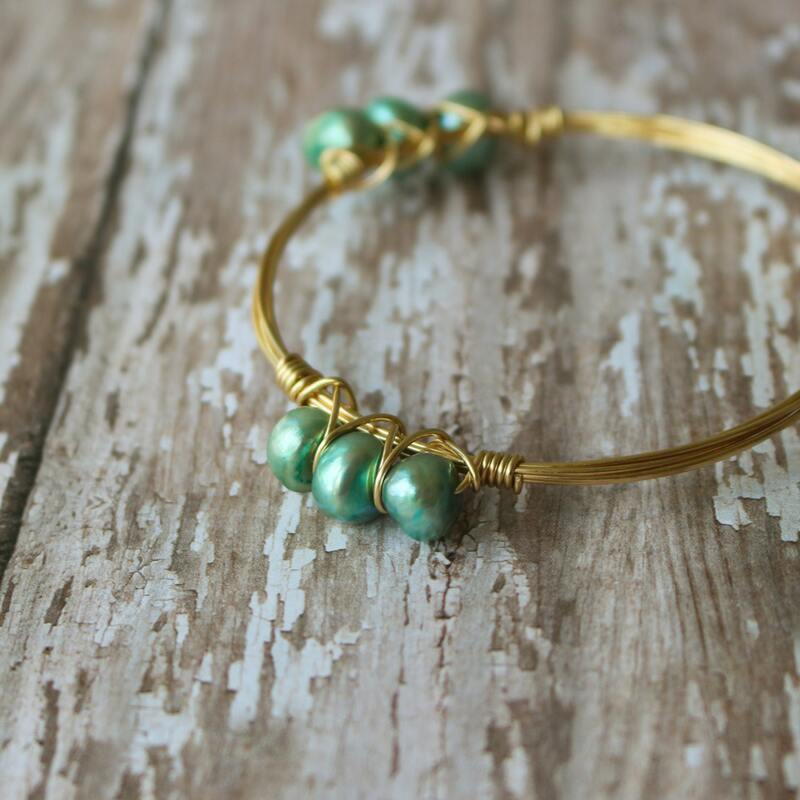 Each bead section is approximately 25mm.